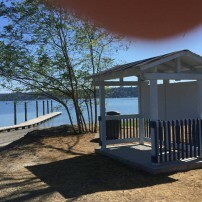 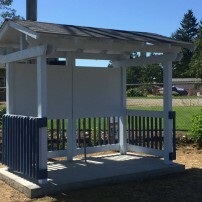 The kiosk for the pay station at the North Shore boat launch is finished. 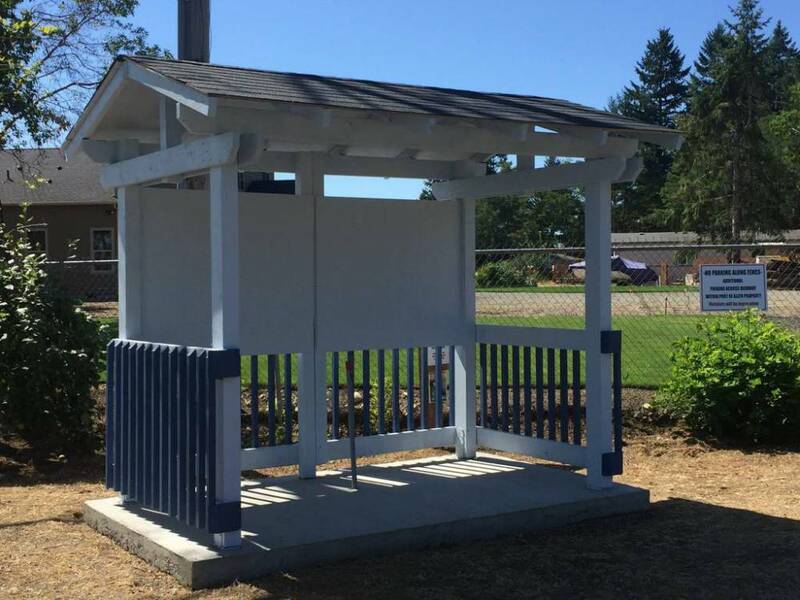 Just waiting on the machine, which we hope will be up and running in time for Labor Day weekend. 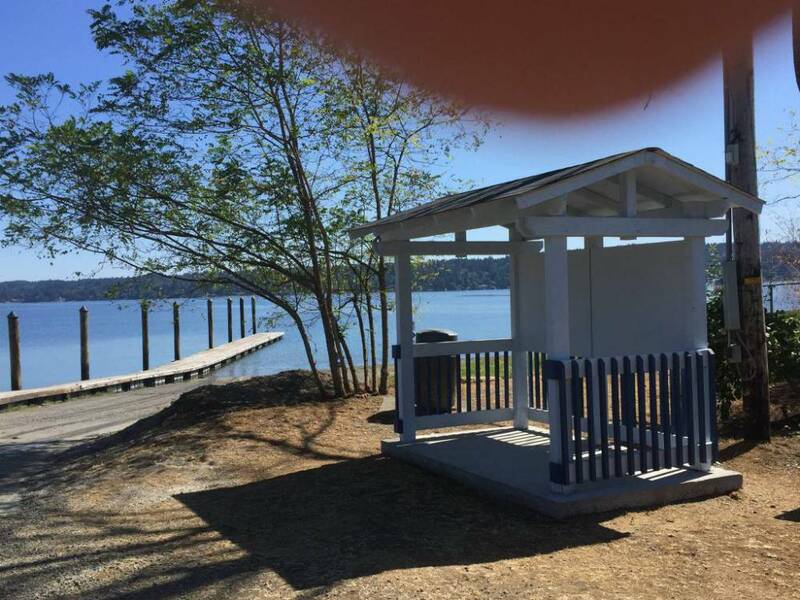 Once it’s operational, we will begin accepting credit and debit cards for launch fees at the boat launch facility and overnight moorage at the North Shore Marina.